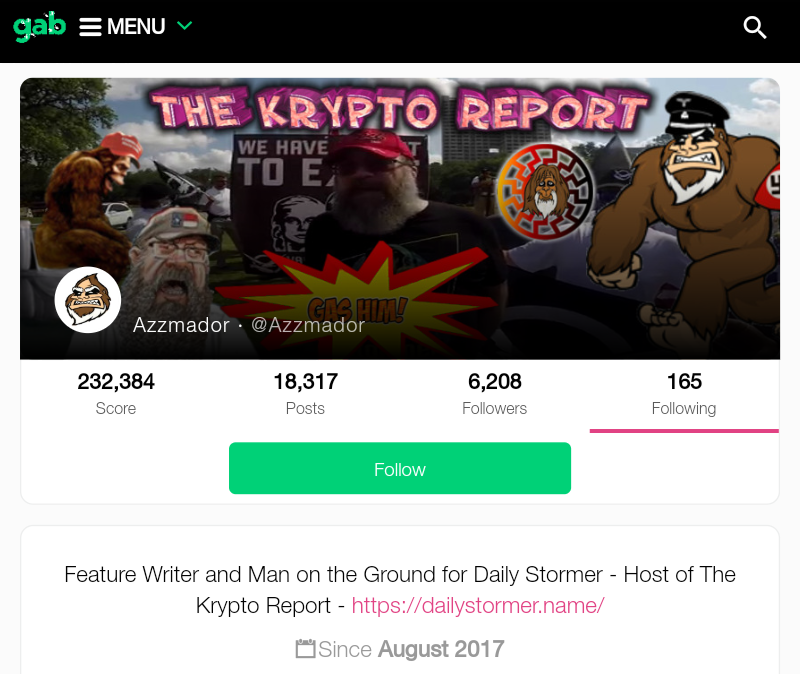 Daily Stormer's front man, Bobby Ray aka Azzmador, opened a new Twitter account last night. It was suspended in less than 24 hours. 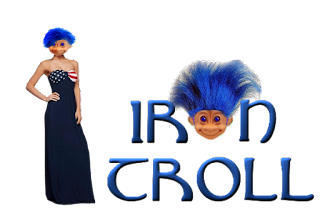 Bobby Ray has been one of the curious characters we've covered over the past couple of years here on Iron Troll. We watched his fall from grace during the time he had his Hidden Mysteries radio show, we remember when he was asking for donations to keep it, and his website, going...and not getting any. 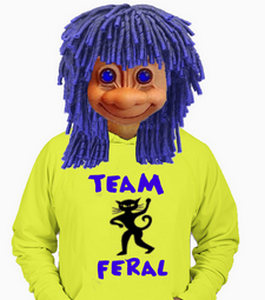 Who knew that racism and antisemitism would still be Azzmador's ticket to the big time one day? 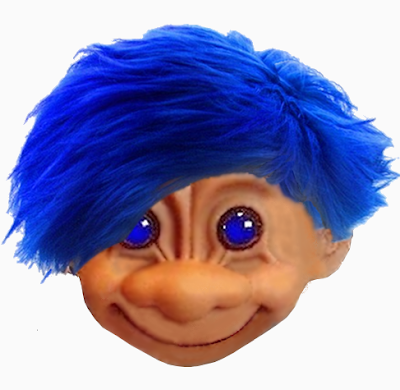 Somehow Bobby Ray ended up as front man for the Daily Stormer, beloved by incels all around the world, and a major figure in the Alt Right movement. It was Azzmador who started the Charlottesville chant "You will not replace us". He's even featured in the Southern Poverty Law Center. His mama would be so proud. 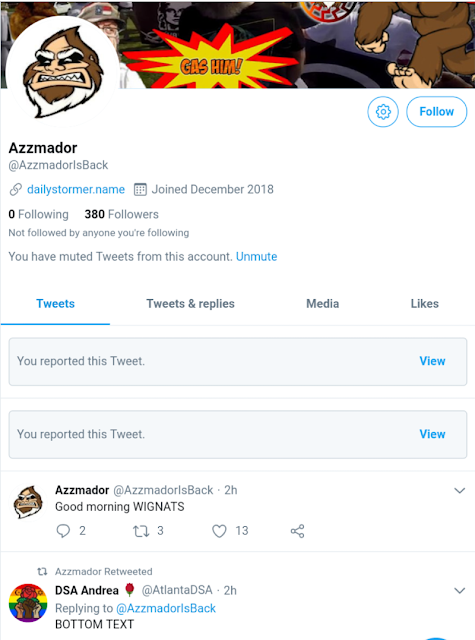 Azzmador used the same avatar and background photo that he uses on Gab. I guess he thought nobody would notice him sneaking back onto Twitter. 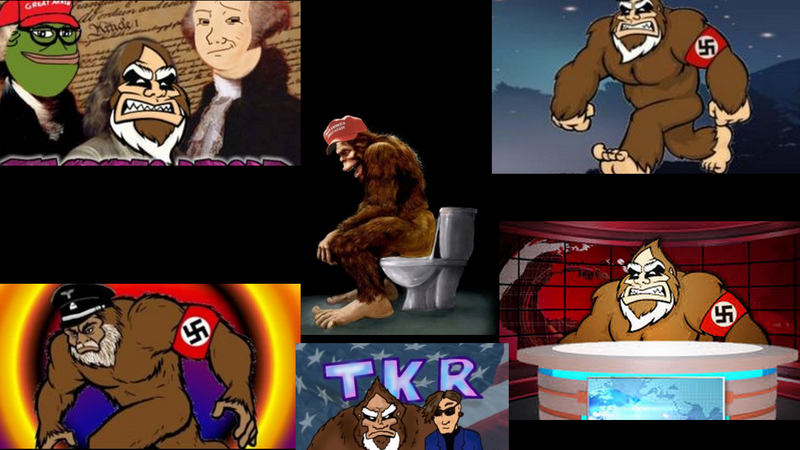 Good news straight from the sasquatch mouth, according to Azzmador, the Alt Right movement hit it's peak in 2017 and now it's fading away. Let's hope it disappears back under the rock it came out from.